The summer rain storms lifted, and we decided to explore the mountain towns while the weather was fine. 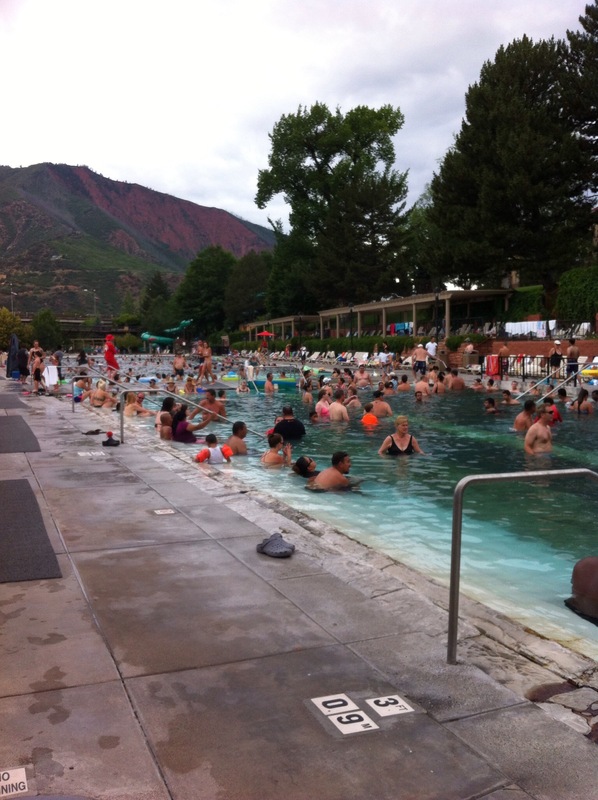 We began by driving through Hot Sulphur Springs, CO, where there were over a dozen small pools of hot mineral water and a swimming pool for the kids. We decided not to stop, as the entrance price seemed fair for the adults, who could use all the pools, but high for Boy, who was limited to just one warm pool and a small hotel pool, you would see at any motel. 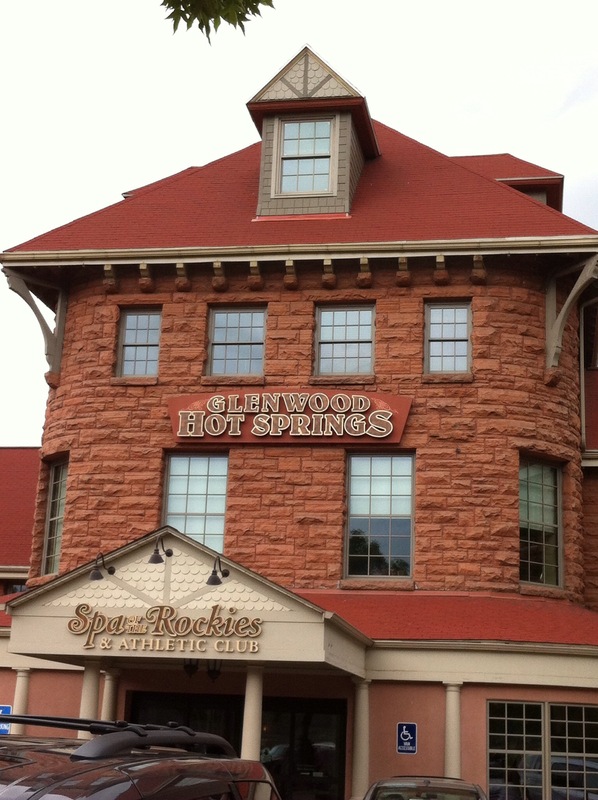 Continuing west, we drove to I-70, where we came to Glenwood Springs, CO. With an historic downtown of shops and restaurants, Glenwood Springs also hosts the hot springs of its name, popular with bathers for around a hundred years. The huge swimming area, and hot therapy pool were full of summer vacationers, and we jumped right in. Two water slides also serve the holiday makers, and we made sure to try them. The air was a cool 60 F, but the water was a much more comfortable 104. It made for a much better family day out. This entry was posted in Family Travel, USA. Bookmark the permalink.